How Do I Get Business Insurance? 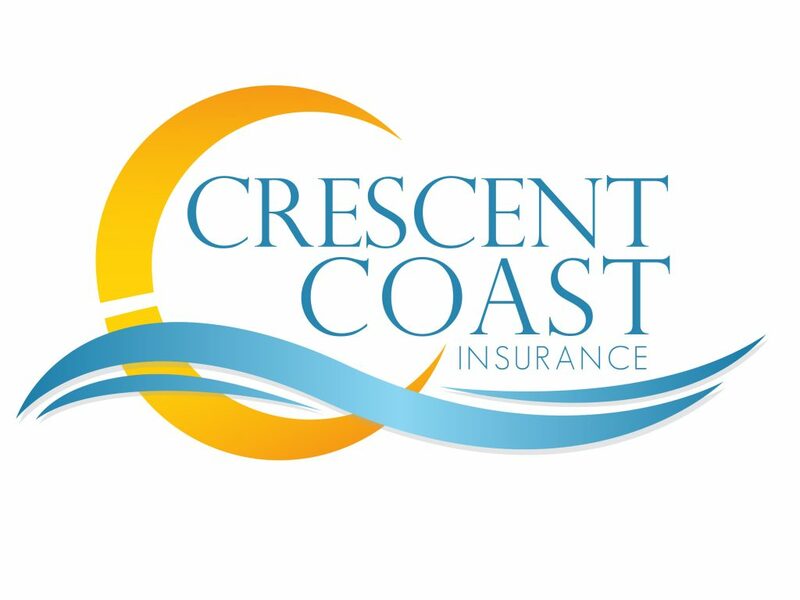 Why Choose Crescent Coast Insurance? What Do YOU Do During A Storm? Rylee on Liability Insurance – What it is and do I need it? furtdso linopv on Liability Insurance – What it is and do I need it?